How about some non-PC brutal honesty! The media has been reporting that the Oregon school shooter’s father has been speaking about the need for stricter gun control measures. In a recent interview with media, he said (referring to his son),”How on earth could he compile 13 guns? How can that happen? They talk about gun laws, they talk about gun control. Every time something like this happens, they talk about it, and nothing is done. This killer’s father is now lecturing us on the need for gun control and he says he has no idea how or where his son got the guns. Of course he doesn’t know. You know why he doesn’t know? Because he is not, and never has been in his son’s life. He’s a complete failure as a father, he should be embarrassed to even show his face in public. He is the problem here. If we as a nation are serious about stopping these kinds of horrific crimes, we must address the root causes of the problem … and not simply ban the tool used. Pipe bombs are already illegal and banned but several of these mass killers have used or attempted to use them as well. There were pipe bombs at Columbine! Cain slew his brother Able with a rock! Are we going to ban rocks, knives, sticks and sharpened pencils? Our society is devolving into a cesspool of decay. We truly are seeing the breakdown of the family, the complete abdication of fathers, the devaluation of human life and the glorification of evil. brags that he has never held a gun in his life and that he had no idea that his son had any guns? Why didn’t he know? Because he failed to raise his son. He should be ashamed of himself , and he owes us all an apology. When he was asked what his relationship was with his son, he said he hadn’t seen him in a while because he lived with his mother. Case Closed. We as Americans no longer raise our children. We just have them. Far too many “parents” (and I use the term loosely) are not teaching their children about personal responsibility, the value of human life, self-respect, social skills, the greater good. Other human beings are seen by many of these kids as nothing more than CGI figures in the violent video games they play; video games where other human beings are simply targets for killing … killed by kids doped up on pills to keep them docile in the classroom. 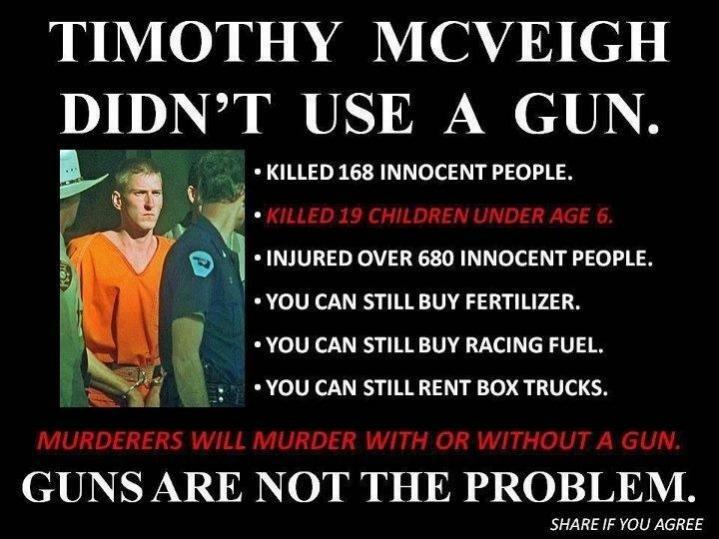 And, when these kids finally act out … those with an agenda rush to blame a tool … an inanimate object. Much easier than looking at the real problem which is this …. when our culture decays and we rot our children’s minds with garbage … these are the results we reap! And Obama … he simply jumps behind a podium and politicizes it, seizing on the emotional distress he needs to push toward disarming all law-abiding Americans who do not accept his tyrannical version of hope and change. 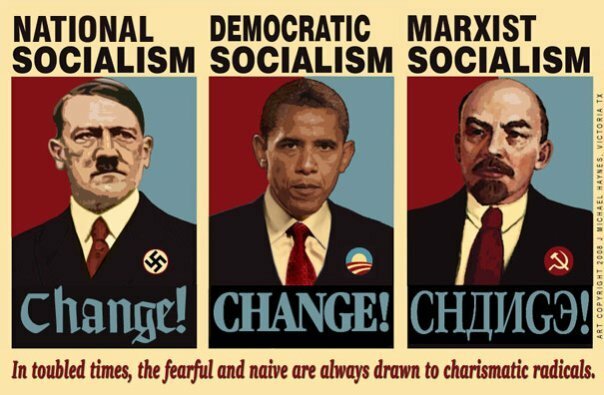 Because like Hitler, Mao, Pol Pot, Castro and others … Obama knows a disarmed society is a compliant society.